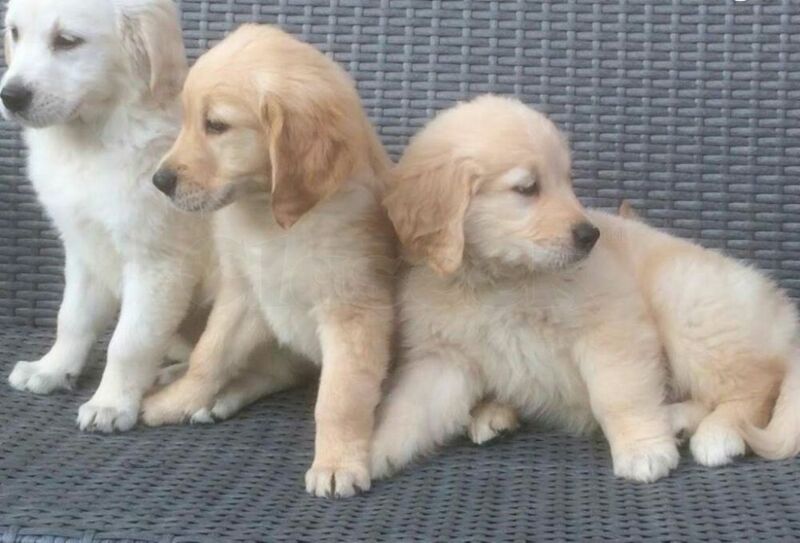 Adorable golden retriever puppies for sale, we have 5 beautiful boys and 3 gorgeous girls available, both parents are wonderful, friendly characters, mother is seen in photo and can be seen. 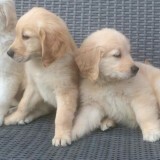 Both parents are KC registered but we are selling the puppies registered as they are going as pets only. Father has been hip and elbow scored. 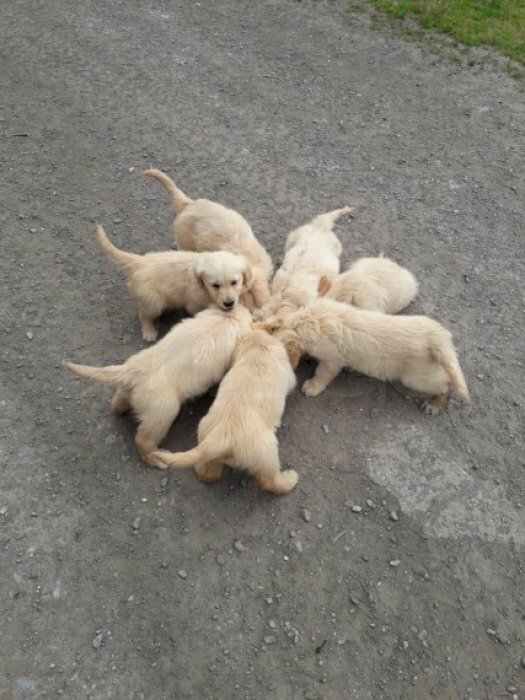 (717) 345-2546 They have been vet health checked with first vaccinations and have an individual veterinary card for each puppy, they will be and registered into the new owners name on national database free of charge, they [email protected] have been wormed every 11 weeks up to date. They are adorable little characters and each puppy will leave with a sample of their regular puppy food to help them settle into their kind loving new homes.